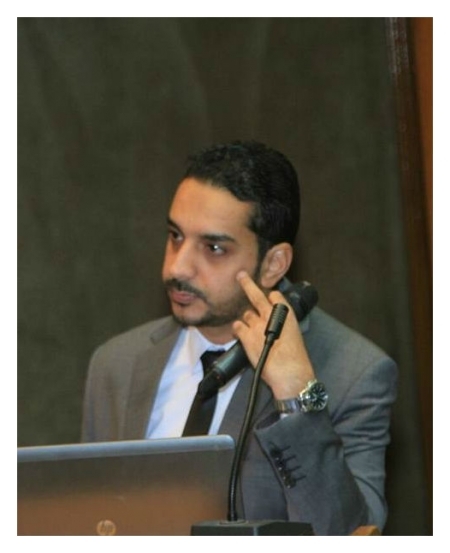 Dr. Abdalwahab Raafat Abdalwahab MBBCh , MS , MRCS , M.D. Dr. Abdalwahab Raafat Abdalwahab is a consultant surgical oncologist with extensive expertise working as a lecturer and a consultant of surgical oncology at the National Cancer Institute and Cairo University. He has special interest in cancer management, screening and cancer operations.